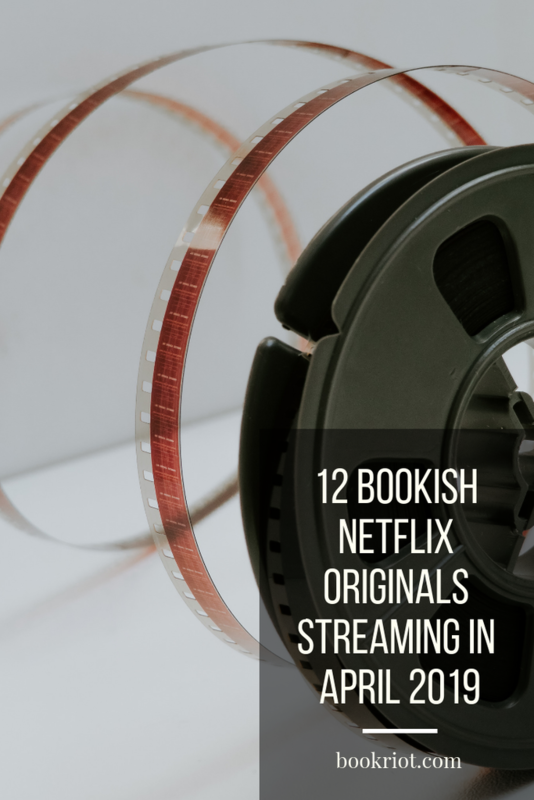 There are 44 Netflix originals hitting your browser/app/TV/however you watch Netflix in April, and I’ve done the (super enjoyable tbh) work of figuring out which ones are bookish. 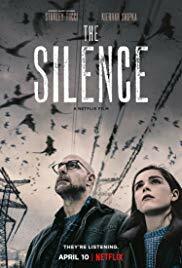 Titles link directly to Netflix. 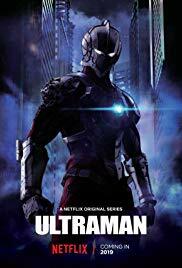 Based on the Ultraman manga series, the Netflix series serves as a continuation of the 1960s Japanese tokusatsu (a type of TV series). For more on manga, check out our Beginner’s Guide to Manga. 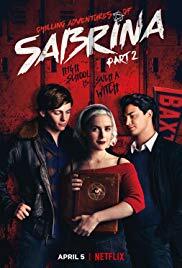 Based on comic The Chilling Adventures of Sabrina, I am hoping that season 2 will leave behind the weird vaseline effect used to blur the backgrounds in season 1. 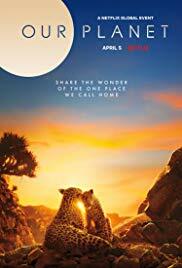 This is not based on a book, but it is a nature documentary for nonfiction lovers and everyone else. Narrated by Sir David Attenborough! 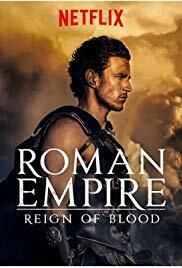 I swear I didn’t intend to list a whole lot of nonfiction-ish titles that aren’t actually based on books, but this docu-series (which looks more like a drama) is narrated by Sean Bean and looks like just the sort of Julius Caesar trash my heart wants. 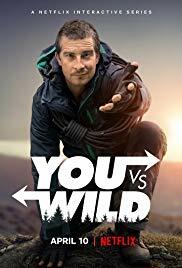 This kids’ reality science and nature series looks like an, er, pick-your-path style story, as the audience makes choices throughout (it is unclear to me how this will work). 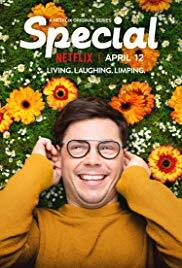 Written by and starring Ryan O’Connell and based on his book, I’m Special: And Other Lies We Tell Ourselves, this #ownvoices show is about a gay man with cerebral palsy, and it looks hella funny. 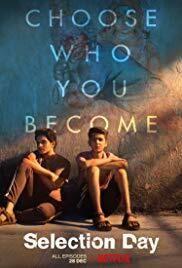 This Indian series based on the novel Selection Day by Aravind Adiga is about two brothers who have been trained by their father to become the next great pair of cricket batsmen. YES GIVE ME ALL OF YOUR FAMILY SPORTS DRAMEDIES. The series appears to be dubbed in English over the original Hindi. 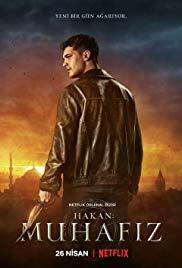 This Turkish TV series is categorized as based on a book, but I haven’t been able to find any further information. If you know anything, please chime in! 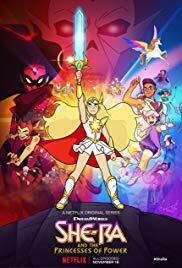 Does it count as based on a book if there are comics based on the original TV series from the 1980s? I’m gonna say yes. Did I miss any bookish originals coming to Netflix this month? Check out the complete list here.